On the heels of reports about the impending sale of Rackspace, Liquid Web Monday announced it is purchasing the company’s Cloud Sites business unit. With the acquisition, Liquid Web, a web hosting and cloud services provider, will grow to about 550 employees and 30,000 customers globally. The company said it plans to invest in the Cloud Sites platform, employees and overall business. The transaction is expected to close in the third quarter. Terms of the deal are not being disclosed. “With the addition of Cloud Sites, we further our mission to empower web professionals all over the world to create content and commerce without worry, free of problems and devoid of even one bit of hesitation by providing absolutely flawless web hosting,” said Jim Geiger, Liquid Web’s CEO. The Cloud Sites platform-as-a-service (PaaS) product augments Liquid Web’s portfolio, and adds capabilities to further simplify web hosting and cloud services, the company said. The Cloud Sites platform supports WordPress, Drupal, Joomla, .NET, PHP and other development and production environments. Liquid Web said it will offer all Cloud Sites employees a spot on the Liquid Web team and will keep these employees based in San Antonio with plans to invest in a new facility downtown. 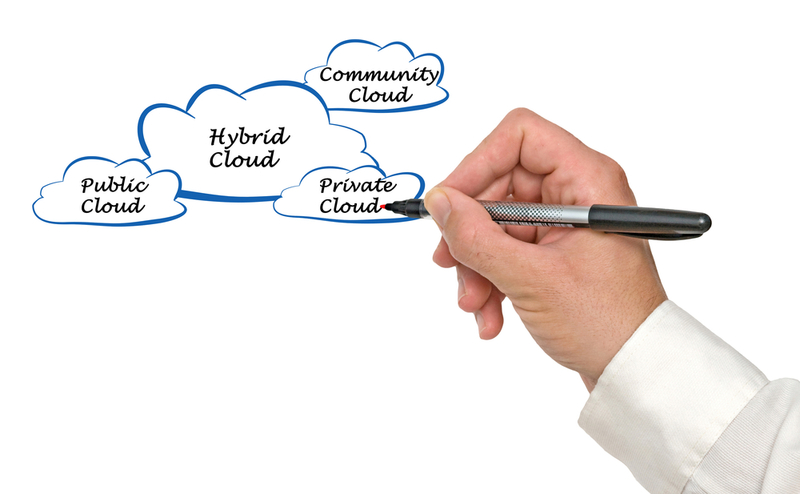 Rackspace broadens its private cloud stack support with VMware. The services are tailored to support customers who are new to, or growing on, AWS and need deep, customized expertise to help enable their AWS Cloud journey. "We continue to execute and are on track with our transformation from being a trusted communications partner with our SMB customers to becoming their full technology ally," said the company's CEO.